Ryan Heavner has officially collected 3 karting Championships at the conclusion of the 2016 season. 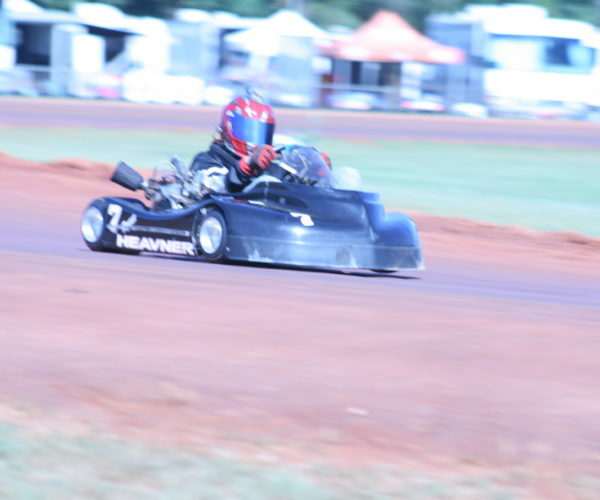 This year was his return to the National Karting League, he’s just closed out the season on a high note. 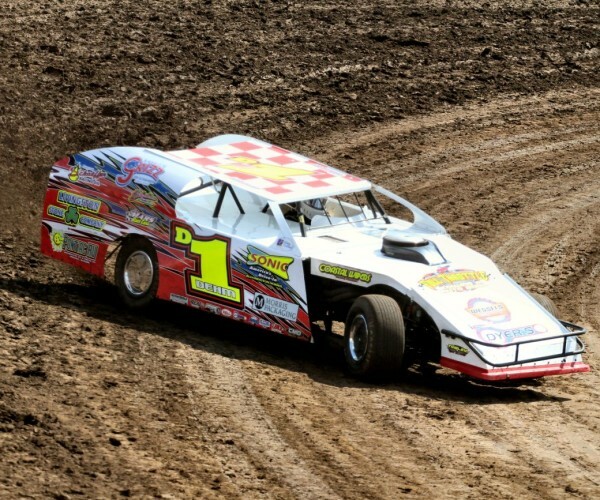 On October 16th, he was crowned a Maxxis Nationals Champion at the Thunder Valley Motor Complex. A week later, he came back for more. 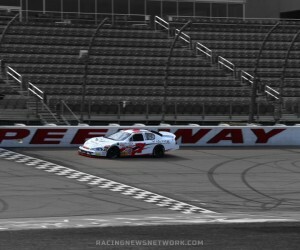 He set his sights on a new goal, the NKL Triple Crown. 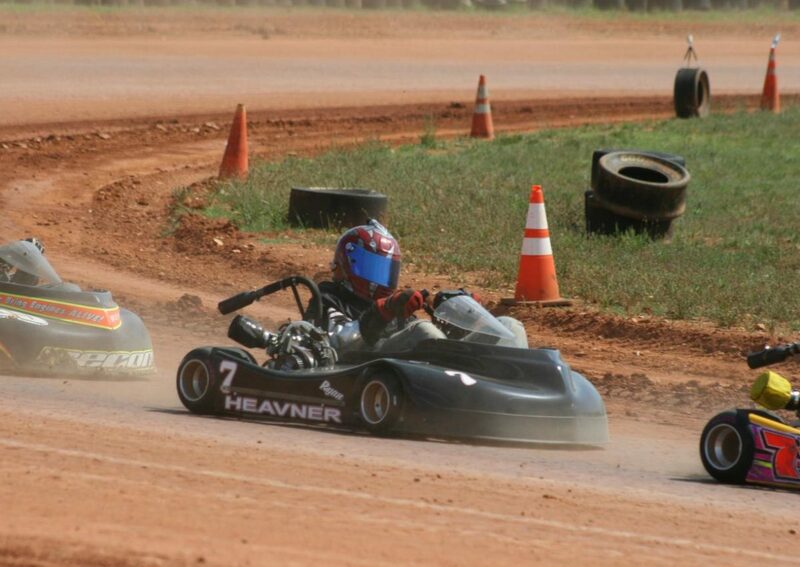 Ryan Heavner entered Tri County Kartway with a chance at Four Championships. 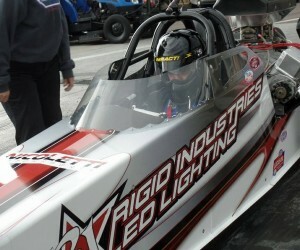 It was the final round of the NKL series tour, held in Kenly, NC. 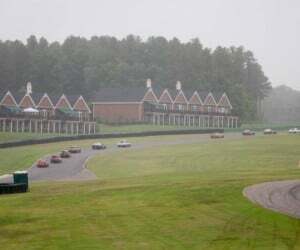 Tensions were high across the pit lane as it was the final race of the scheduled 6 race national touring series. 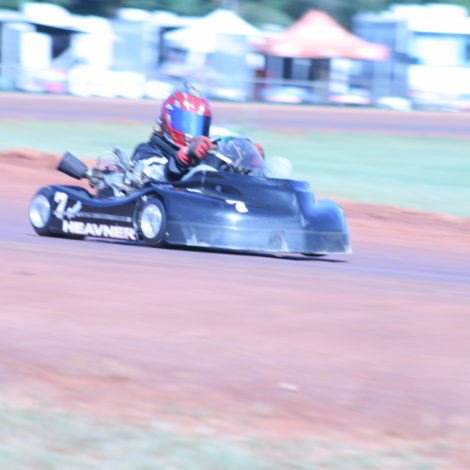 He left the kart track with a Pro Super Heavy race win and multiple series titles. 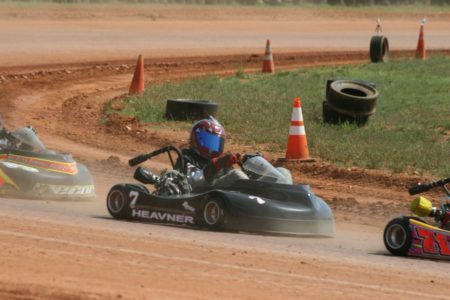 Three 2016 Karting Championships on the NKL national oval dirt traveling series are now held by Ryan Heavner. 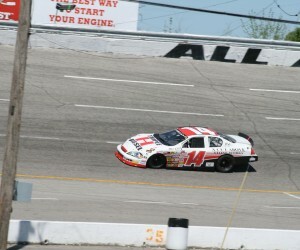 He returned home as the Pro Super Heavy, Semi Pro Heavy and Stock Super Heavy champion. Yet, he nearly collected Four. Ryan Heavner placed his kart in the runner up position on the points chart in the Semi-Heavy division. Two points, that was the differential between champion and runner-up in the Maxxis NKL Semi-Heavy class. 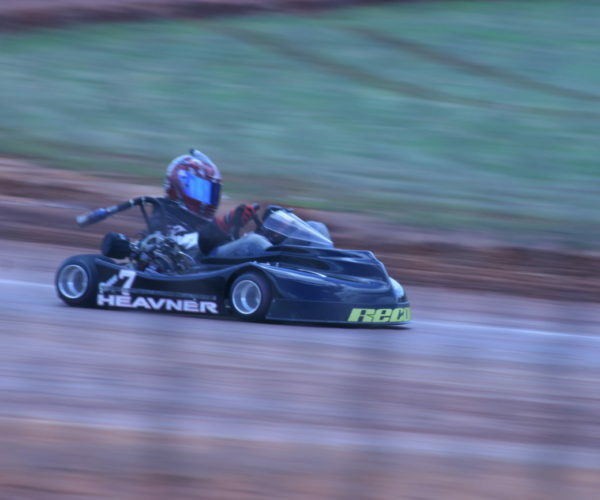 Ryan Heavner currently competes in the National Karting ranks where he’s collected several National titles. 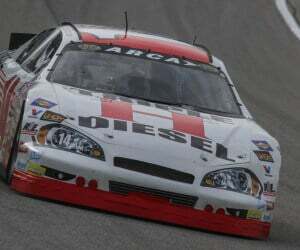 He is also a former driver of the ARCA Racing Series.